Brief Deer Park is a green area on the outskirts of Silvassa home to Blackbucks, Chinkara & spotted deer. Extra There are many species like Sambhar, Chital, Nilgai and Black Buck along with birds like Peacock, Thrushes and Woodpecker. People Love For Place The park has good numbers of deer. Good experience. Very neat, clean and well maintained park. Brief The Mirasol Garden is a beautifully designed and well maintained Lake + Garden. Extra It is an artificial pond with an island in the middle, which houses a restaurant. 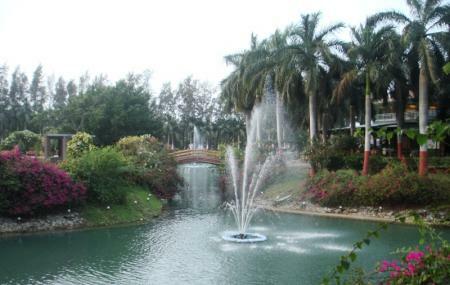 The gardens around the water body and in the island are maintained well. Facts There are pedal boats available for rent, a toy train which runs around the lake, cricket from the automated bowling machine and kids play area. People Love For Place Man-made wonder,Wellsprings and lovely water crafts add to the striking greenery, which meets the eye in each course. Brief Museum showcasing a private collection of rare, diverse sea shells from around the world. 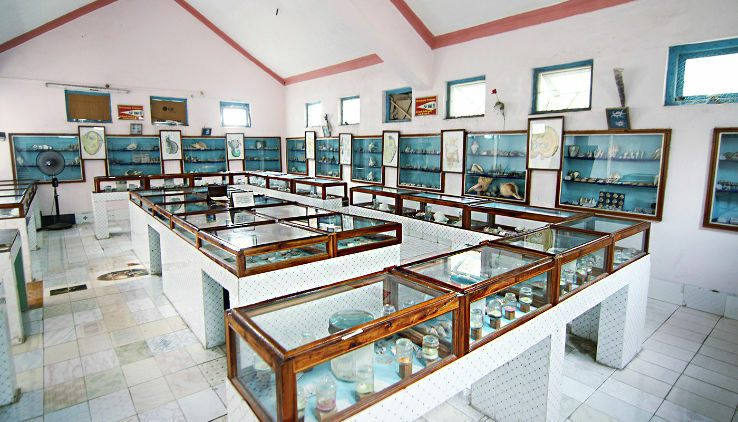 Extra Shell Museum, one of the shell museums in the world, has a wide personal collection of Captain Fulbari. He was a sailor, who spent most of his life in the region collecting different kinds of sea shells. Facts Visitors are provided with magnifying glasses for closely looking at the wide range of shells, like spider, scorpion, cockle and abalone. It is the first shell museum of Asia. People Love For Place Very unique place, collection of shells all round the world with the collector explaining the stories behind them. Brief Peaceful & leafy garden with flower beds, kids' activities & a lake with boats for hire. Extra Spread across an area of over 7 hectares, this garden in located on the Silvasssa – Vapi road around 6 km away from the city. Facts The best time to visit this garden is between 6-7.30 PM. Musical Fountain show starts at 7 pm which is worth watching. 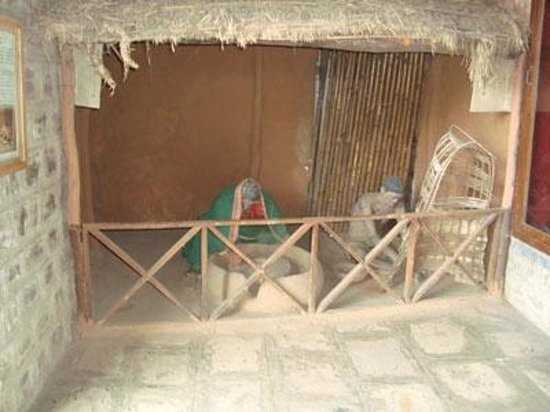 Brief Educational museum with displays of historic tribal artifacts & art, plus modern works & topiaries. Extra The tribal way of life is displayed through life size models, wedding dresses and photographs of eventful ceremonies. Facts The museum showcases their ornaments, musical instruments, fishing and hunting gadgets, agricultural and house hold articles and several other artifacts. People Love For Place Good collection of things used by tribal people in this part of Konkan. Nice information about the tribes in Dadara Nagar Haveli area to understand their culture, festivals and rituals. 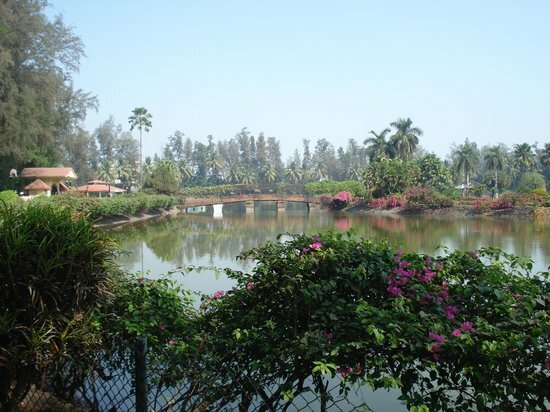 Brief Sitting at the stunning bank of Daman Ganga River, this attractive garden holds the attention of the onlookers with its exotic arrangements that essentially comprise of beautiful fountains, seats facing the sparkling river and well laid out lawns. Facts Adorned with fountains, flowers and a beautiful river on its side, Jetty Garden is a perfect place for shutterbugs to get some unique shots. People Love For Place Nice place overseeing the river, it has a park, old fort with Our Lady of Sea Church inside. Brief Hirwa Van Garden is a popular picnic spot with cascading waterfalls and colorful flowerbeds interspersed amongst the lush green gardens offering its visitors with mesmerizing sights. Extra It is full of man-made gardens well decorated and accompanied by the serene surroundings. This an ideal vacation spot and is situated on Silvassa-Dadra highway. Facts The best time to visit is between November and March, as the winters are mild and the spring is simply beautiful. Extra This one is still under construction but it’s poised to be an innovative dinosaur-themed park for children with a nice lane to walk on and a tiny temple within the garden premises. Facts There is also a nice lane for solitary walks nearby and a temple on the premises. 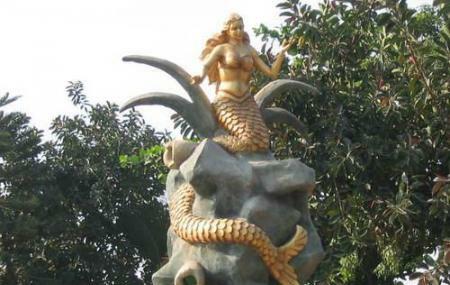 Because of being in the vicinity of the popular Nagoa Beach, the park has become quite popular among the tourist. People Love For Place Beautiful view of sea. There is also small temple here. 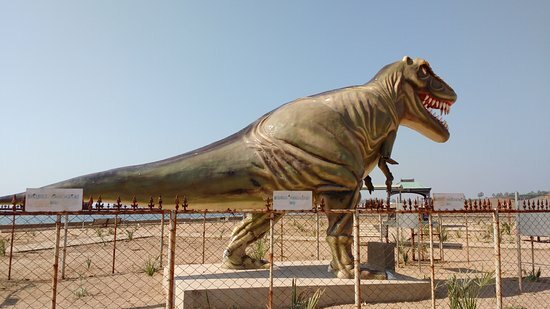 Spacious place,structure of dinosaurs are there.